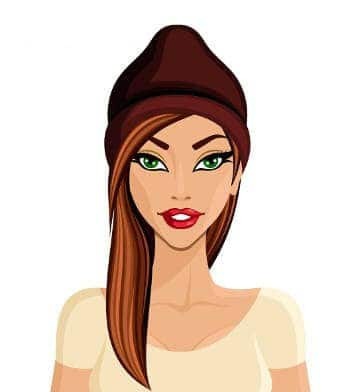 Adoptive parents are often asked a variety of personal questions about the adoption of their child, many of the questions are an invasion privacy. 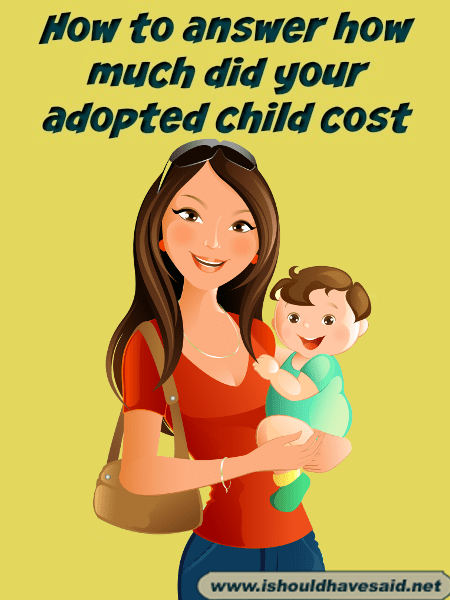 The most insensitive question adoptive parents are asked has to be how much did your kid cost. You wouldn’t really ask how much it cost to buy a car or piece of furniture, so why on earth would anyone think that it is appropriate to ask how much child’s adoption cost? Children are priceless, there isn’t a return policy when you adopt a human being. Even worse, many people will have the nerve to ask this rude question in front of the adoptive child. If a person insensitive asks this question in front of a child, you should definitely use one of our snappy comebacks and let the person know that they have crossed the line. Not nearly what he is worth. Three easy payments of $19.95 plus shipping and handling. I'm sorry. He's not for sale. My daughter is a human being not a Prada purse. Great answers to such a rude question!